I have been a Khmer teacher for over 10 years and I have been teaching at Khmer Friends since it opened. I have a husband and a son. My son is twelve years old. I enjoy teaching foreigners and learning from their cultural experiences. I am very proud of my own culture and I love eating spicy food! I have been a Khmer teacher for over 10 years and I have been teaching at Khmer Friends since it opened. I want to continue teaching in KF for a long time. I’m not married yet: I like to have freedom, I love my job, and I like to hang out with my students, friends and family in my holidays. 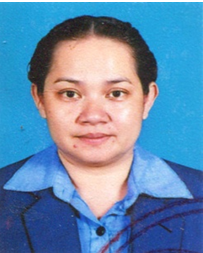 I have been an office assistant and Khmer teacher for children at Khmer Friends for three years. I will become teacher for adults this year. Teaching Khmer language and culture to the people from different countries has been my dream since I was young. My name is KoK SreyLux. I have been a teacher at Khmer Friends since I graduated from high school. I love this job because it gives me experience teaching Khmer and at the same time, reminds me about my own Language being a teacher to foreigners has helped me improve my English a lot. I enjoy sharing our different cultures with each other! 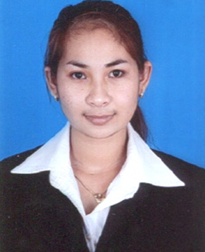 My name is Sok Nay, and I am very excited to join the Khmer Friends team. I like teaching Khmer, and especially enjoy teaching about Khmer culture and learning about other cultures as well. My dream of teaching Khmer to foreigners is now becoming true. 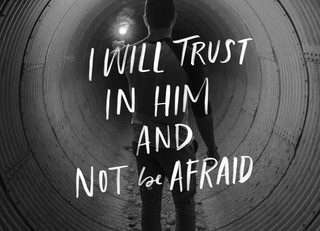 I see the faithfulness of God, leading me step by step, and I am confident that God will continue to lead me. 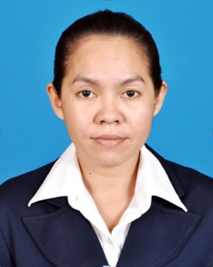 My name is Hin Chantha I am aTeacher at the Khmer Friends School. I am happy to be a Khmer teacher because I want to share my Language and Culture with expats who come to work and help my people in Cambodia. My name is Soern Kimcheng. 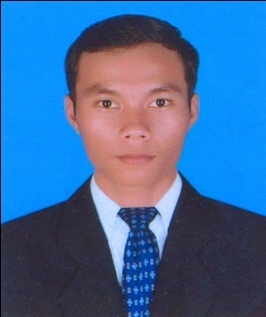 I’m a teacher at Khmer Friends. 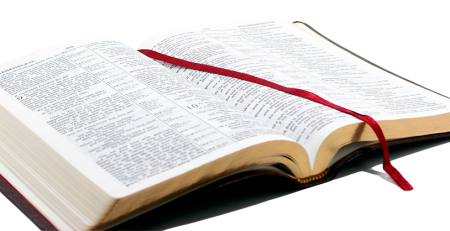 I love this job because I want to share my Knowledge with you as well as get experience teaching. I’m so happy to share my Language with you.